South Asian dance inspires and enriches lives. We create high impact arts programmes that promote physical and mental wellbeing for older adults, as well as creative learning and skills development for young people. If you’re interested in partnering with Akademi, or would like to book a workshop or residency, contact learning@akademi.co.uk. 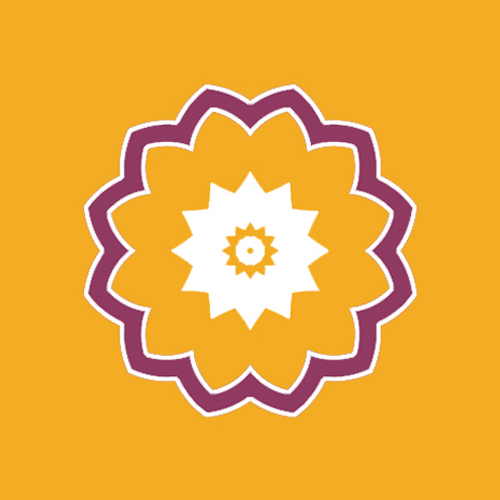 We’ve got three fantastic bits of news from Reach Out and Reveal, a project which places South Asian dancers ‘in residence’ at schools for young people with Special Educational Needs. Akademi’s full report of the three-year project, Dance Well, including challenges and learning from the process and where this work will now take us. 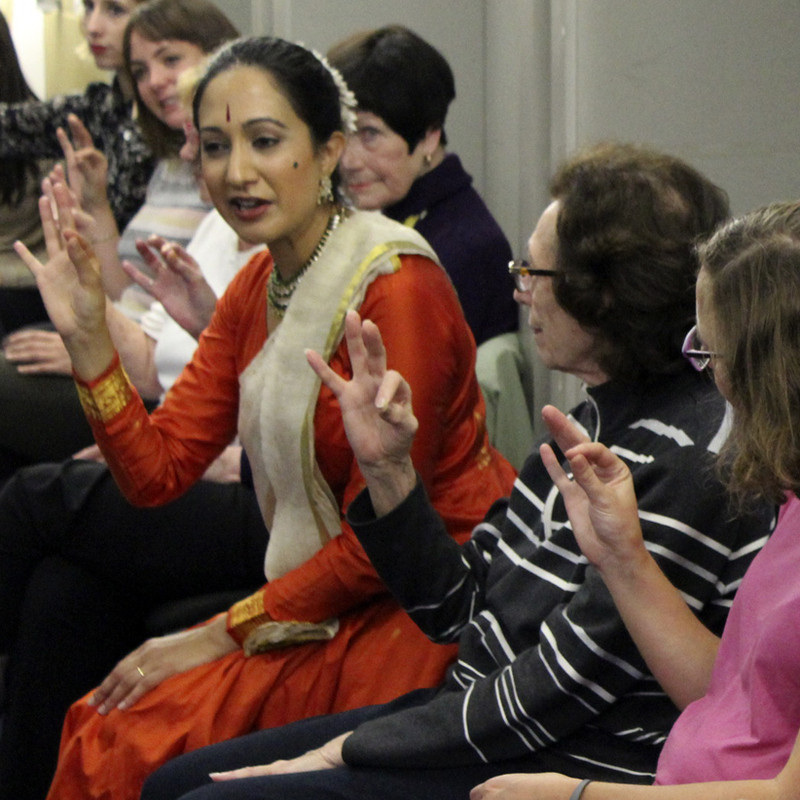 Akademi’s 3-year community participation project with older adults, funded by the National Lottery through the Big Lottery Fund. 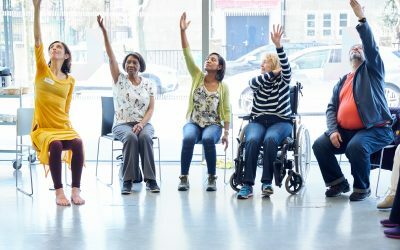 This project places South Asian dancers ‘in residence’ at schools for young people with Special Educational Needs – supported by the Paul Hamlyn Foundation. 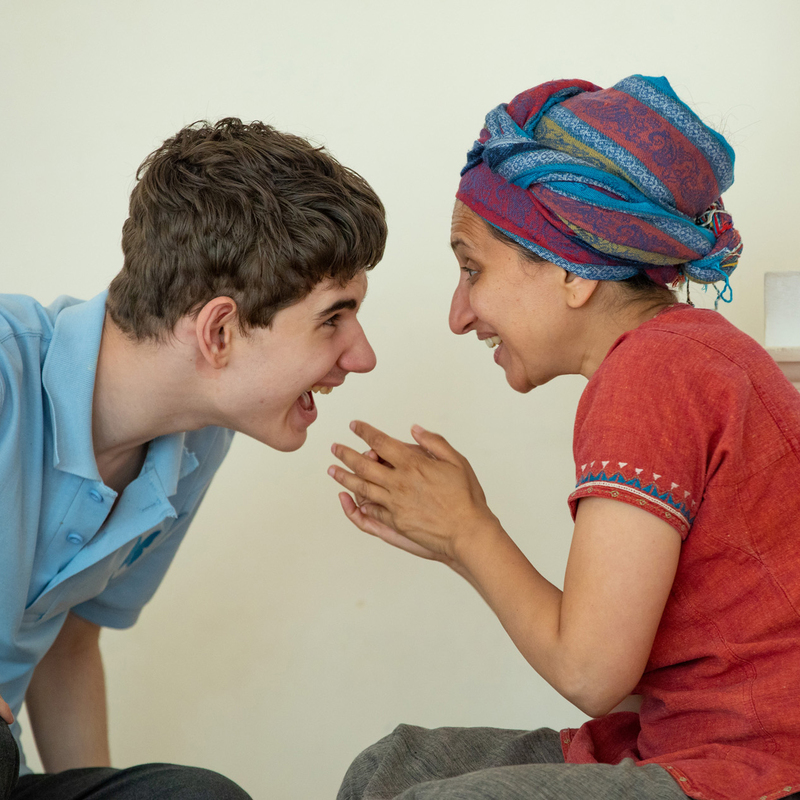 Kopal, which means ‘young bud’ or ‘plant’ in Hindi, is an innovative, playful dance project aiming to re-enliven physical creativity in some of London’s poorest-served children and bring primary-aged pupils together.